If you're a little paranoid that you'll draw a blank in your upcoming interview, we have the best solution. 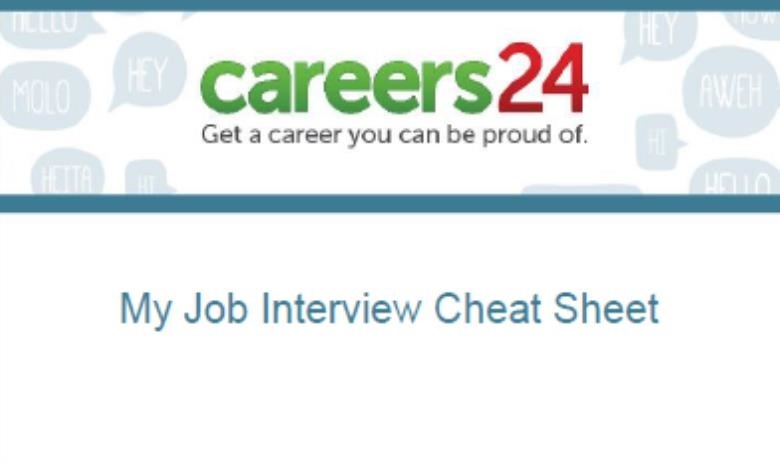 Before you take this piece of paper along to your job interview, you have to familiarise yourself with the do's and don'ts of using a cheat sheet. (5) fill in your keywords with a neat handwriting. 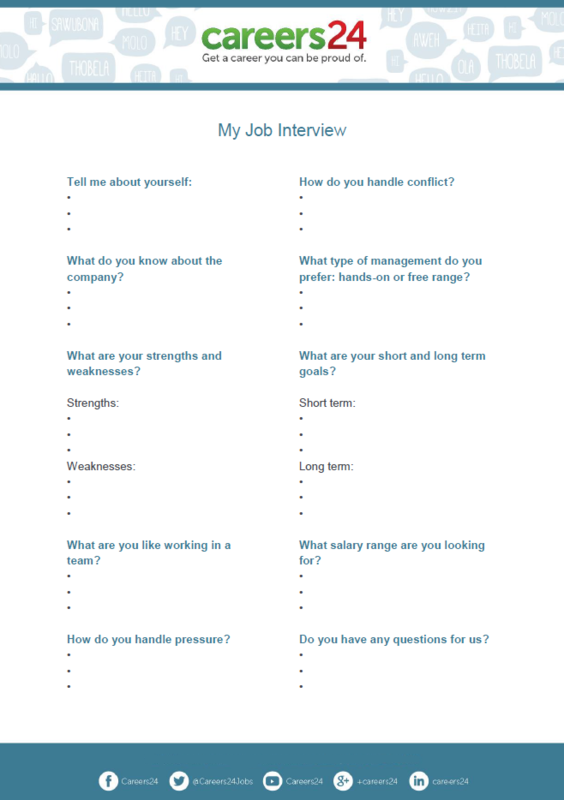 Remember, this paper is only to help you to remember all the points you'd like to touch on and everything you want the interviewer to know about you It only serves as a reminder and is a supplementary part of the interview. Prepare well and do not rely on it wholeheartedly. The interviewer wants to get to know the real you and not the read you. Be sure to go through all of our interview tips to cover all your bases and improve your chances of leaving a good impression.